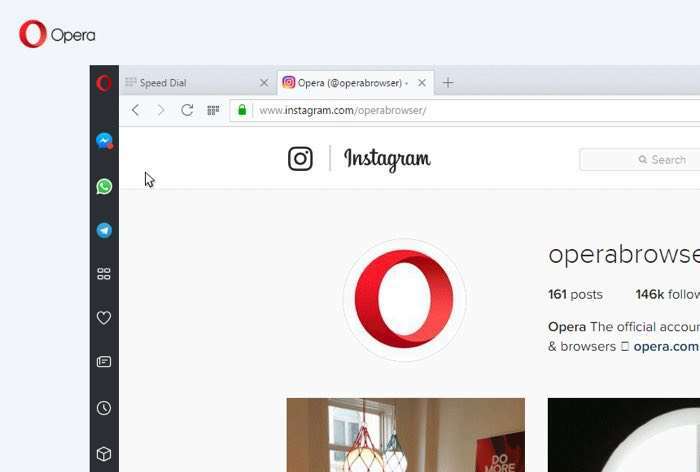 Opera has announced a new version of their Opera browser and it comes with a range of new features, including integrated support for social messaging apps like WhatsApp and Facebook Messenger. The new Opera Browser gives you a quick way to chat with your friends on WhatsApp, Telegram and Facebook Messenger directly from the browser. The latest Opera Browser also comes with a new look and feel with, new icons and a cleaner look, you can find out more details at the link below.